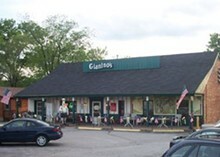 Gianino's on South Lindbergh Boulevard, near Watson Road, offers traditional St. Louis Italian food well south of the Hill. 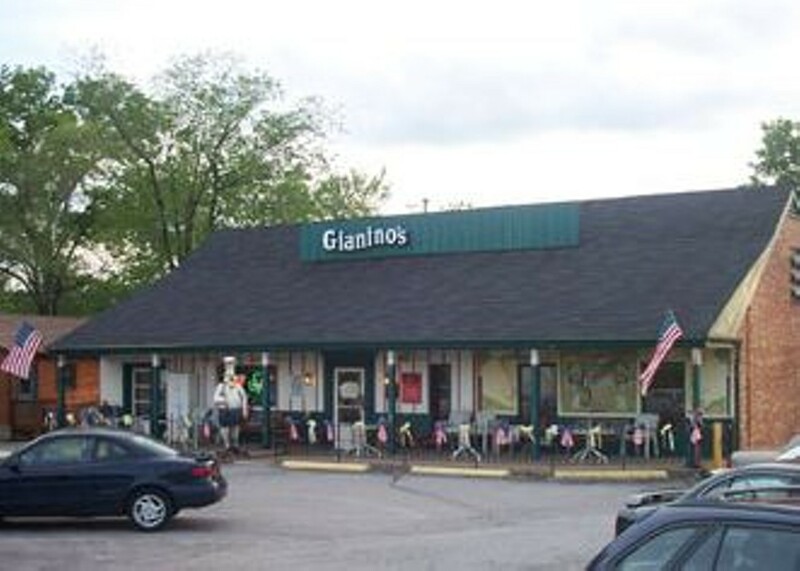 Known for their toasted ravioli, Gianino's large menu includes several other appetizers, entrées, pastas and pizzas. Dinners can start with toasted cannelloni or melanzane fritte (fried eggplant). Entrées include chicken Marsala, Parmigiano and Gianino, a charbroiled breast served under a white-wine, lemon, garlic-and-butter sauce, with Provel, broccoli and mushrooms. Pastas, with red or white sauces, such as baked lasagna, tortellini and linguine with clams, are also available. Gianino's also offers familiar, St. Louis-style pizzas. Patrons can choose their own toppings or select from a list of specialties, such as the Cajun shrimp, chicken fajita or "Joyce's hot and spicy," a pie covered with beef, jalapeños, onions, lettuce and tomatoes. Gianino's has ample dining-room seating and an outdoor patio.